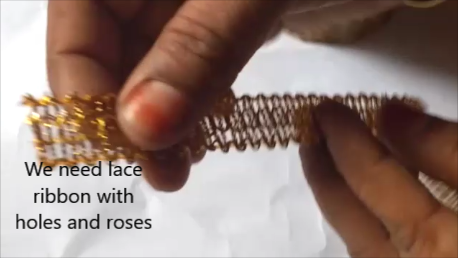 If you would like to view how to tie rose flowers the traditional way , the video is at the end of the post. 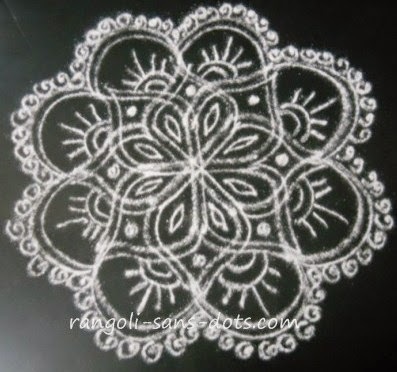 We need lace ribbon that has holes as shown in the picture below. Insert the roses one by one giving enough gap between any two roses. The roses being inserted. Even this we have to do carefully to preserve the petals. After completing one side , insert the flowers the next side between the stalks of the roses already in place. Use a safety pin to fasten both the ends of the lace. Decorate an idol of God for the festivals I mentioned earlier. 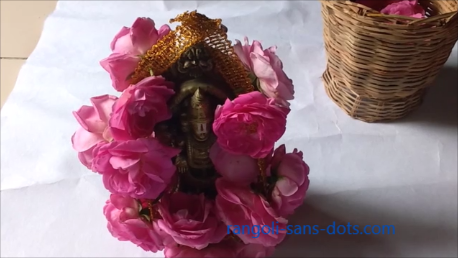 Traditional method of tying roses is tricky and needs practice , among most flowers rose petals are the most delicate and hence we have to handle the flowers carefully. 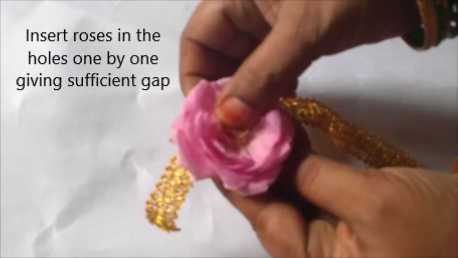 Even while tying it is possible that the petals can get separated. 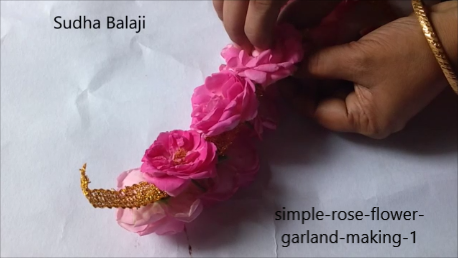 Still rose is one of the most beautiful flowers and many of us cannot resist the temptation of making a rose flower garland. 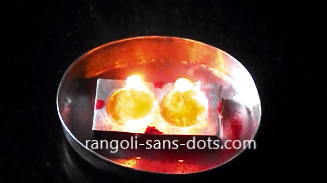 ( poo malai ) What I have shown is a simple method for making a rose garland. 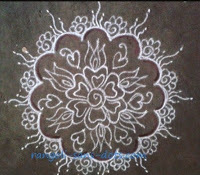 As usual , since this blog is mainly about traditions, customs and festivals , this decoration can be used for Varalakshmi Vratham or Navratri. 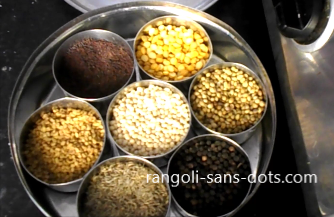 Also for the other to important festivals viz. 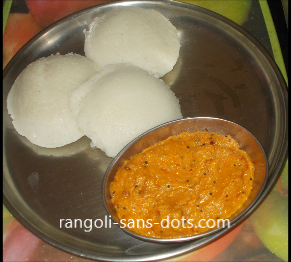 Ganesh Chaturthi and Janmastami. 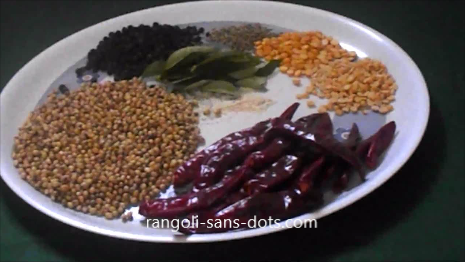 Due to the ease with which we can make this , we can make quite long garlands in very little time. I have chosen golden lace for the roses so that the colour combination goes well. We can appreciate the beauty of this garland only when we actually make it and adorn an idol or photo of God for the festivals. 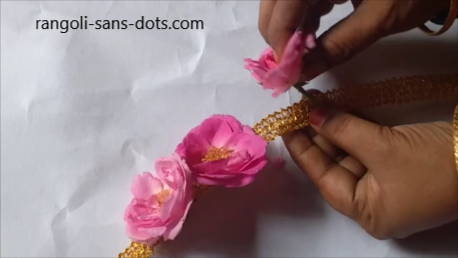 Traditional rose flower garland making is with banana fibres. Take two or three thick banana fibres. Take another thin fibre and tie a knot around these thick fibres at the top. 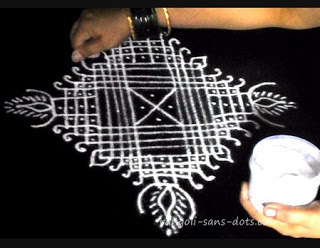 Then place the roses one by one on three or four sides and layers, one below the other and take the fibre around the roses one at a ttime. After compeltion tie a knot at the bottom. 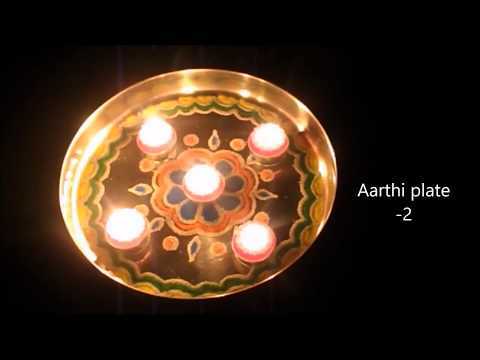 Make two such garland elements and convert into one single garland by tying two ends. 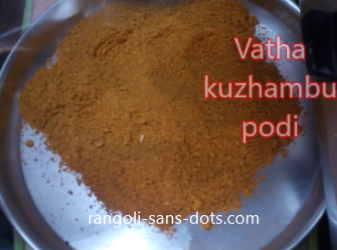 Watch the video ( it is Tamil with English subtitles ) to get a better ideas.